Just one? All Aemar's facts are fun!!! It all began for Aemar at the age of nine when he started kicking balls around and dancing his life into fitness. Fitness then became a way of life for him when he was sixteen after he suffered a neck injury from dancing. Using weight training as a way to rehabilitate himself, he quickly fell in love with it. 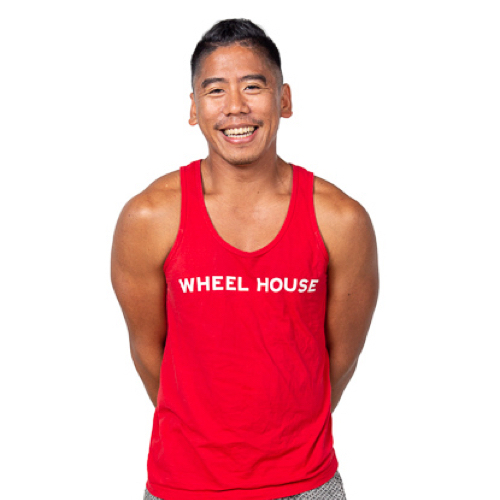 At 19, he began his journey with fitness as a career when he moved to Seattle, Washington. There, he completed a Sports Science and Human Performance program at the University of Washington while also working at X-Gym. Aemar's classes are tough and fun -- full of burpees and laughter. It's time for you to come and start your WERKout!